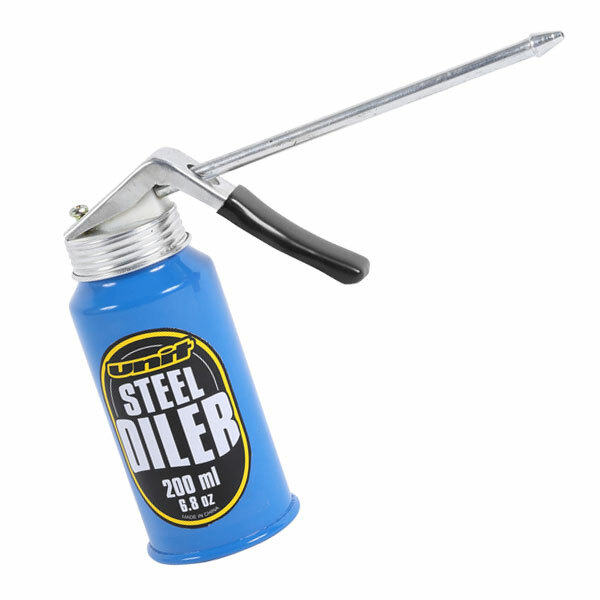 - Pump oiler comes with straight nozzle. 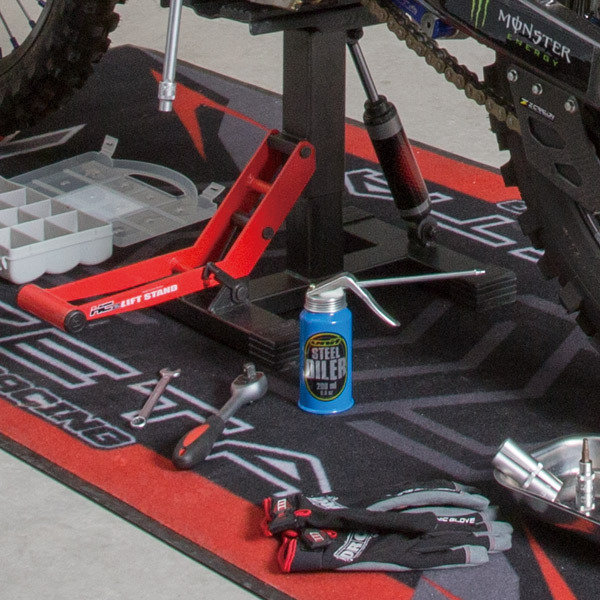 - Great to use for engine, front fork assembling etc. - Container made of steel.